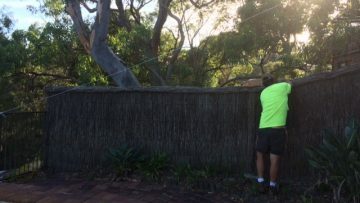 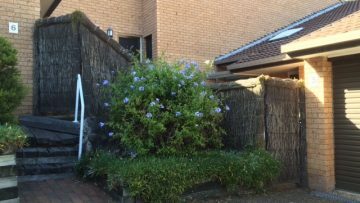 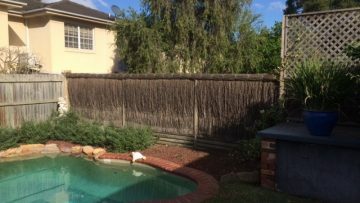 Servicing the North Shore for over 30 years, we pride ourselves on achieving a high level of service and delivering a great brush fence. 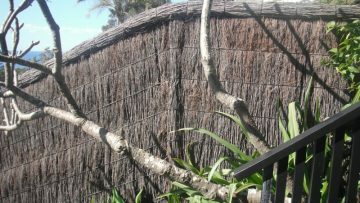 Based on your land and requirements, we will work with you to find a fencing solution that works for you. 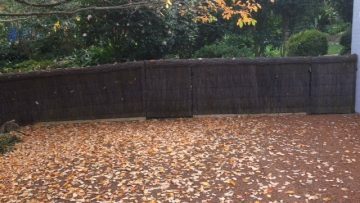 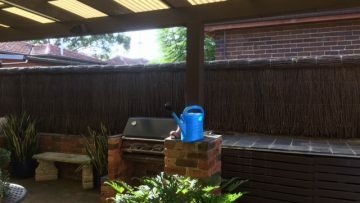 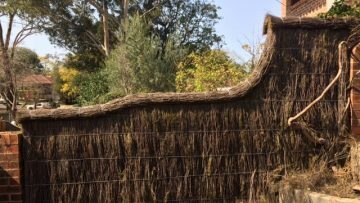 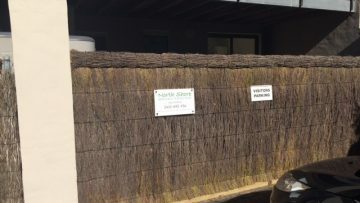 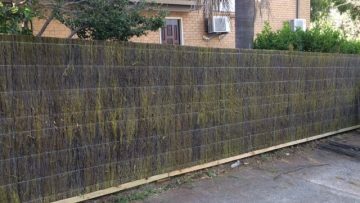 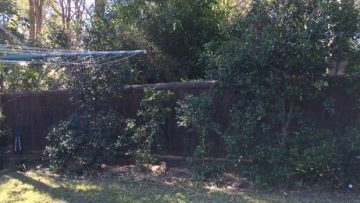 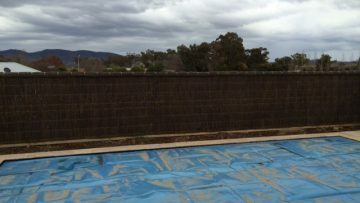 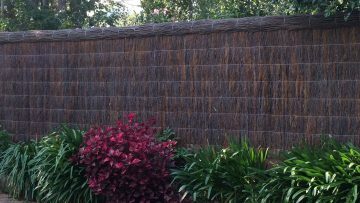 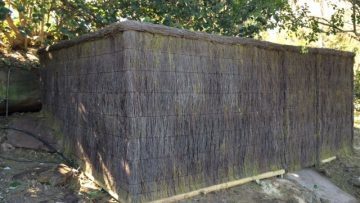 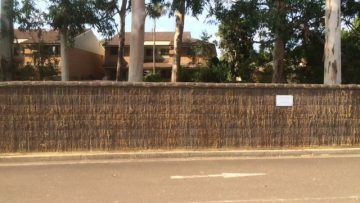 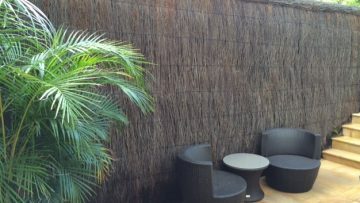 View some of our latest brush fence projects below to see what we created based to fulfil customer needs.